﻿The Baritone Horn, also known as the Euphonium (which means "well sounding") plays in the same range as the Trombone but uses valves instead of a slide. Because the instrument plays in the same range as the human voice, it is often called on to play solos. 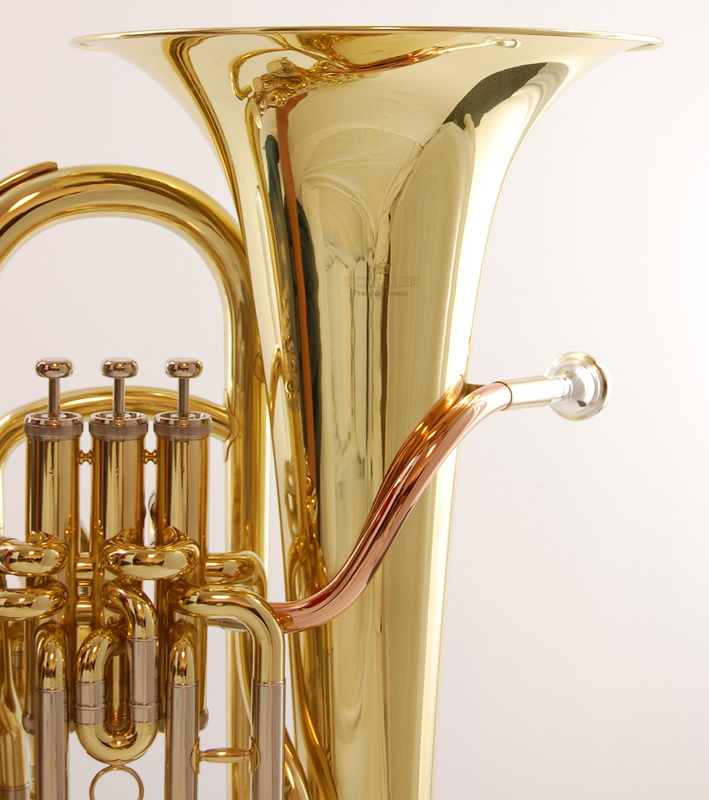 Students who begin on Euphonium may be able to switch to Tuba in the future.